The shoegaze-revival scene keeps cranking out great bands, and today's 12 O'Clock Track is another shining example of just that. 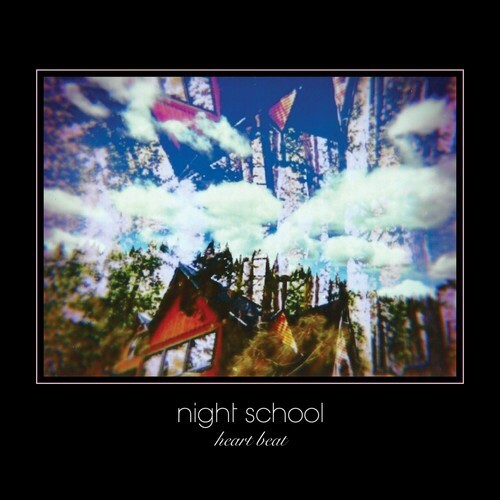 It's called "Birthday," and it's the debut track from brand new Whirr offshoot Night School. The Bay Area trio use heavy guitar tones and dreamy melodies, much like their shoegazey peers. But they add a bit more of a pop-rock quality with upbeat tempos and the girl-group vibe of their beautiful, layered vocals. "Birthday" is off of the Heart Beat EP, which is set to come out on Graveface Records next month, and if this tune is any indication, it'll be the perfect soundtrack for the end of summer. Check it out below.